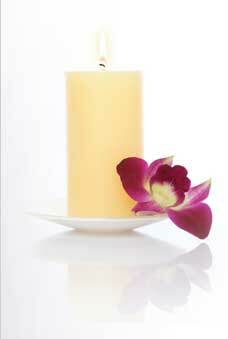 Healthbound Massage is a massage therapy clinic located in St Albert, Alberta, Canada. I cater to clients of all ages including children, adults and seniors. My services include a variety of massage techniques that are designed to relieve the pain and stress related to day to day living, while aiding in the rehabilitation of physical injuries. I customize each treatment to meet your specific needs by incorporating a variety of assessment and treatment techniques that are best suited to you as an individual. Healthbound Massage uses soft lighting, relaxing music, and a comfortable heated electric table to help you unwind and enjoy this tranquil location. I graduated in 2005 from the two year (2200 hour) program at Grant MacEwan College in Edmonton, AB, and became a registered massage therapist with the Massage Therapist Association of Alberta (MTAA). Since then I have continued taking massage educational courses in deep tissue massage, hot and cold stone massage, and advanced therapeutic massage. Prior to becoming a registered massage therapist, I was a chiropractor, for 11 years.